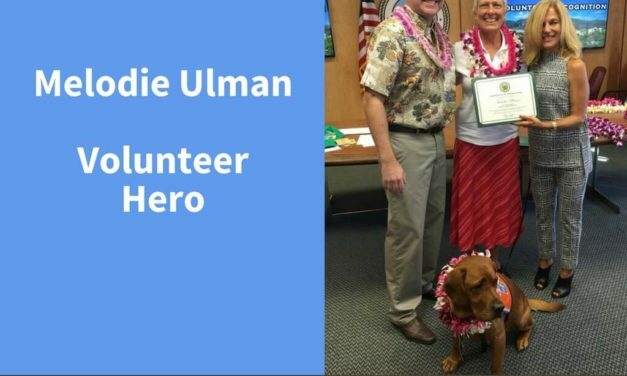 The County of Maui Volunteer Center and Caring K9s Maui honor Volunteer Hero Melodie Ulman for her inspiring service to our community. 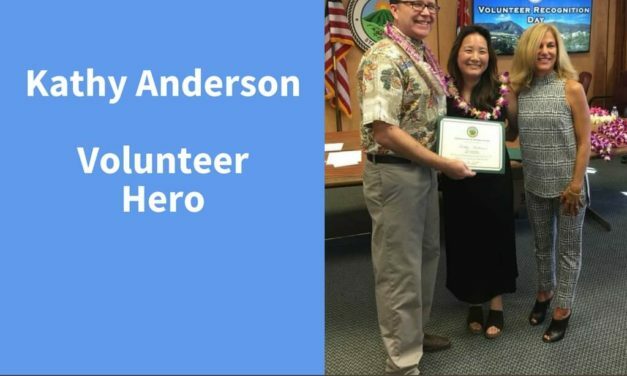 The County of Maui Volunteer Center and Organ Transplant Maui honor Volunteer Hero Kathy Anderson for her inspiring service to our community. 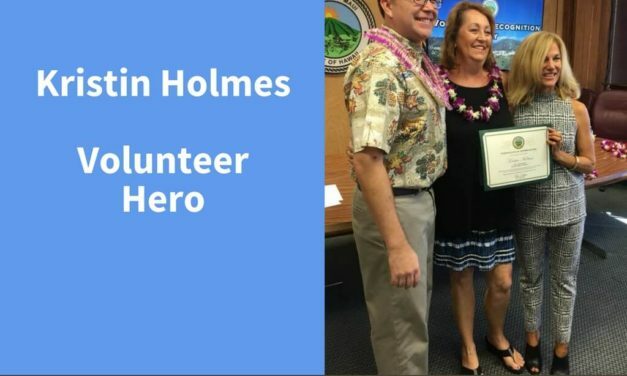 The County of Maui Volunteer Center and the Maui Chamber Orchestra honor Volunteer Hero Kristin Holmes for her inspiring service to our community. 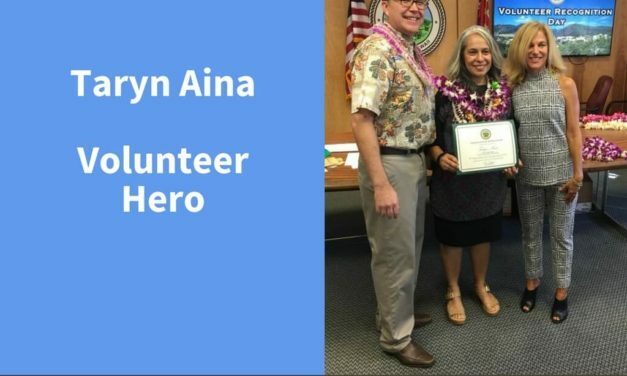 The County of Maui Volunteer Center and the Hawaii Animal Rescue Foundation honor Volunteer Hero Taryn Aina for her inspiring service to our community. 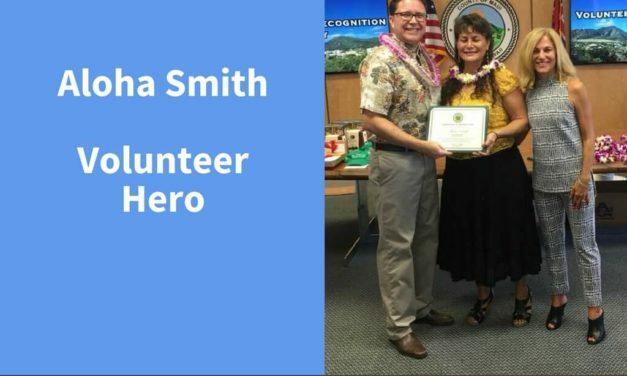 The County of Maui Volunteer Center and the Red Cross on Maui honor Volunteer Hero Aloha Smith for her inspiring service to our community. 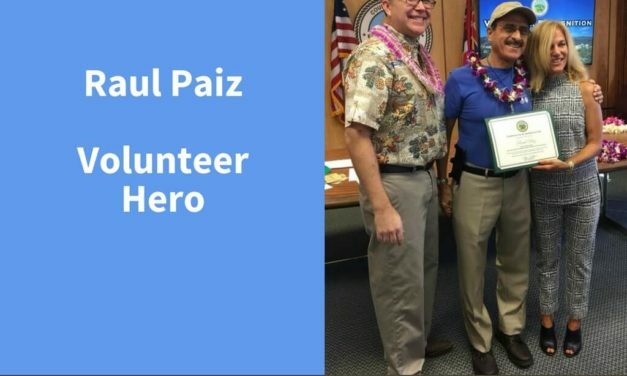 The County of Maui Volunteer Center and the Hawaii Humpback Whale National Marine Sanctuary honor Volunteer Hero Raul Paiz for his inspiring service to our community. 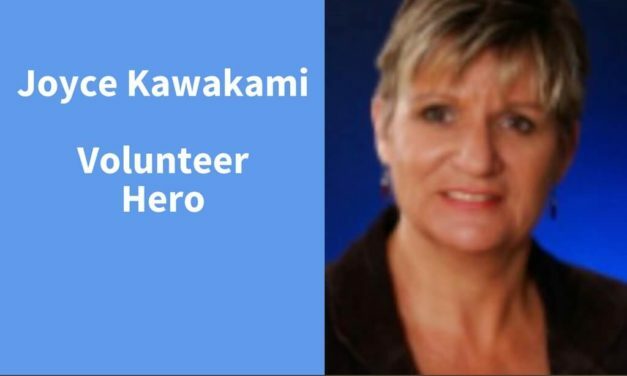 The County of Maui Volunteer Center and the Kiwanis Club of the Valley Isle honor Volunteer Hero Joyce Kawakami for her inspiring service to our community. 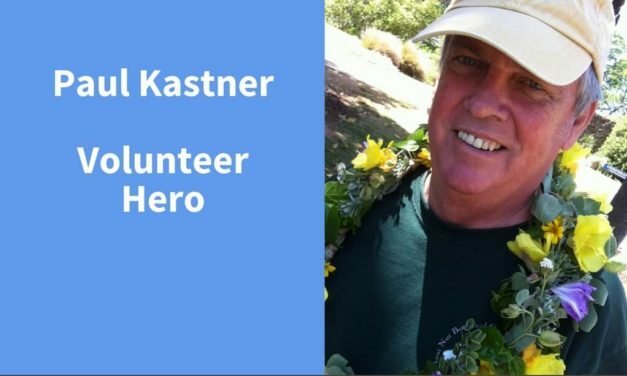 The County of Maui Volunteer Center and Maui Nui Botanical Gardens honor Volunteer Hero Paul Kastner for his inspiring service to our community. 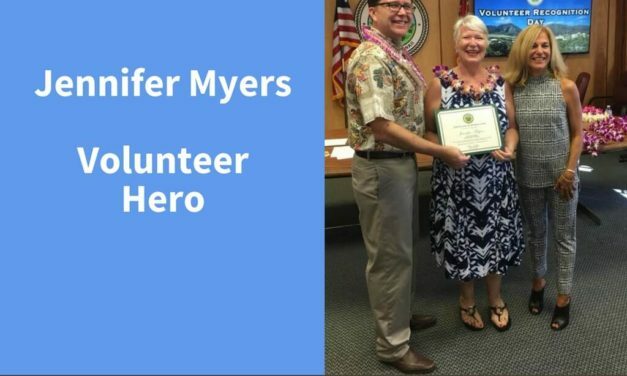 The County of Maui Volunteer Center and the Maui Chamber Orchestra honor Volunteer Hero Jennifer Myers for her inspiring service to our community. 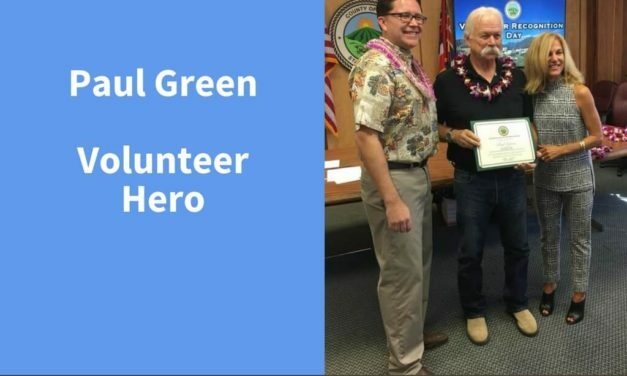 The County of Maui Volunteer Center and the Haku Baldwin Center’s Horsemanship for Veterans Program honor Volunteer Hero Paul Green for his inspiring service to our community. 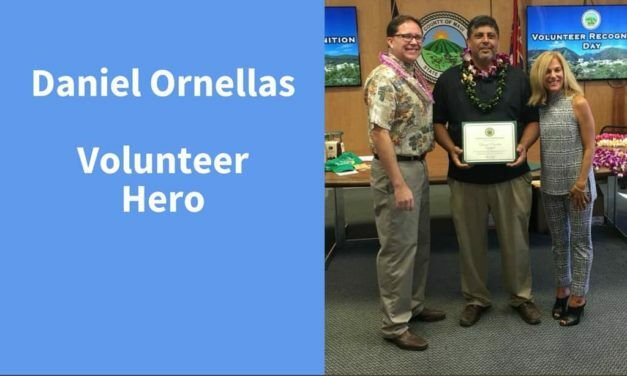 The County of Maui Volunteer Center and Nā Hoaloha honor Volunteer Hero Daniel Ornellas for his inspiring service to our community. 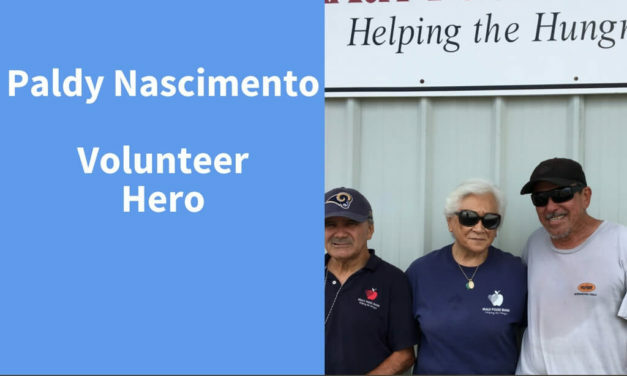 The County of Maui Volunteer Center and the Maui Food Bank honor Volunteer Hero Paldy Nascimento for her inspiring service to our community.